Amazon has a bunch of family DVDs on sale for $5 or less. 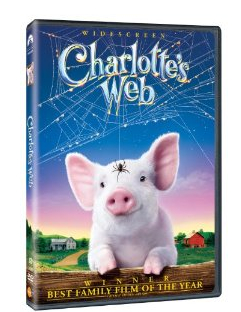 Pick from classics like Charlott’e Web for $3.99 or Grease for $4.99 or some adult films like Full Metal Jacket for $4.99. The shipping is free with prime or a $35 order. Head over here to see all the choices.